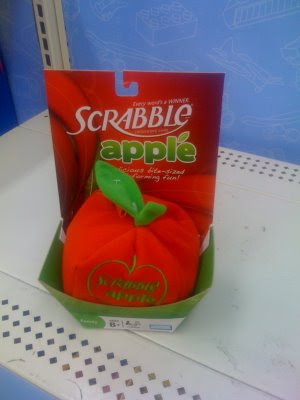 This is a picture of the game Apple Scrabble ... looks interesting. Scrabble is one of my favorite games. It's one of the few iPhone game translations that's done right in my opinion.